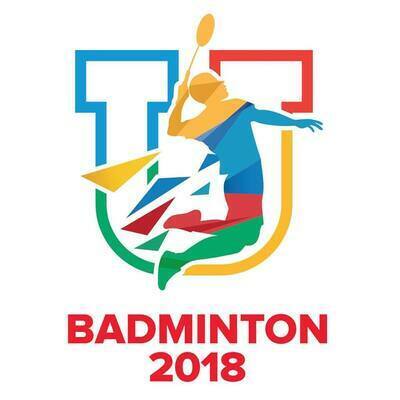 Every two years the The FISU World University Badminton Championship take place. This year the competition is held from October 15 to 21, 2018 in Malaysia. Gerflor "was present" the event as a Flooring FISU Supplier. It’s on Recreation 60 that University players will be able to express their talent and offer us the best show. Once again, Gerflor proved that their flooring are “Where Champions Play™” !